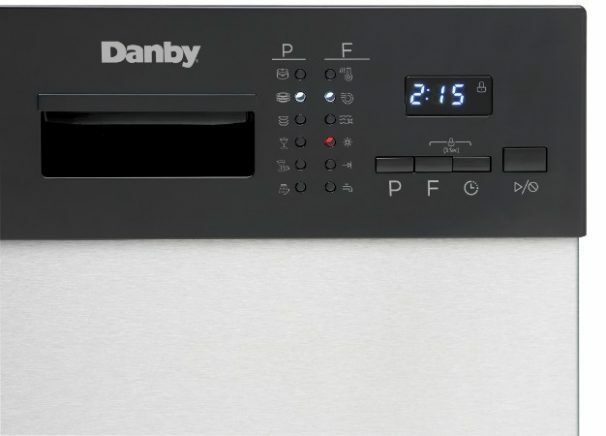 Save time and money with Danby’s 18” ENERGY STAR compliant low-water consumption, stainless-steel dishwasher. 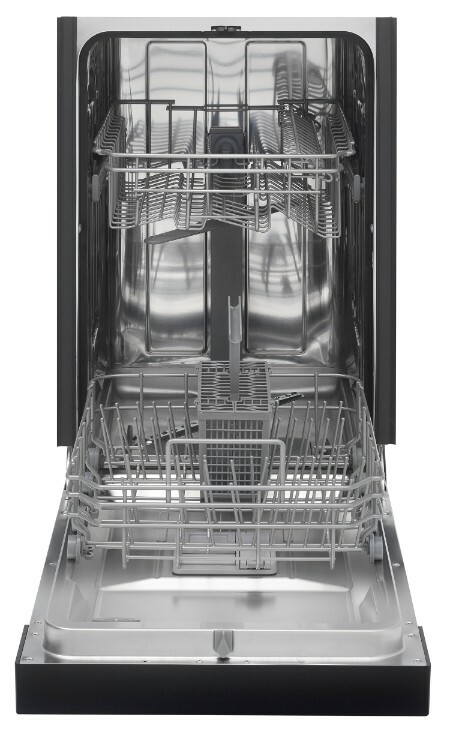 This stainless steel, built-in dishwasher holds up to 8 place settings and one silverware basket. 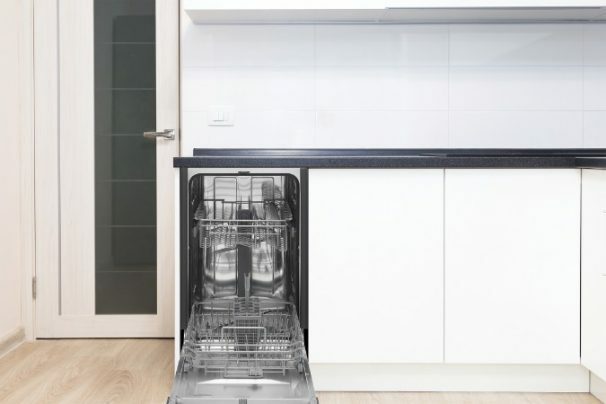 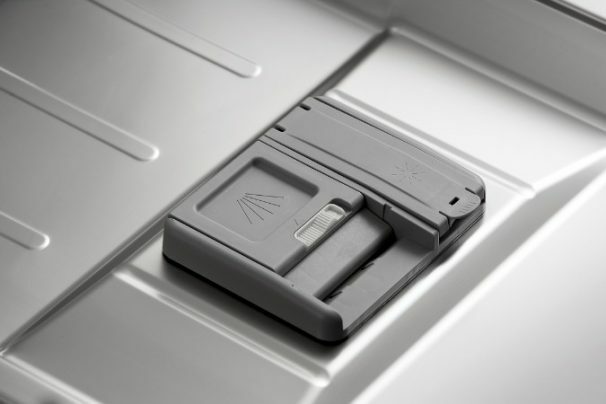 It has 6 wash cycles to choose from: heavy, normal, eco, glass, rapid and rinse; 4 hot water temperature options plus sanitize mode (up to 69C/156F). 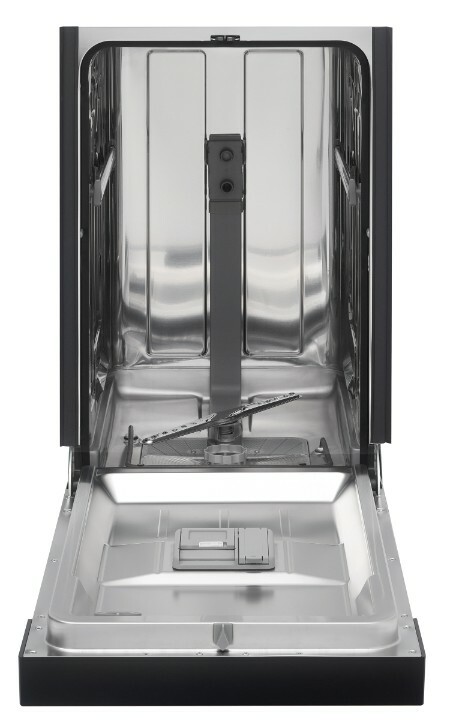 Equipped with a stainless steel tub, this dishwasher can withstand years of washes. 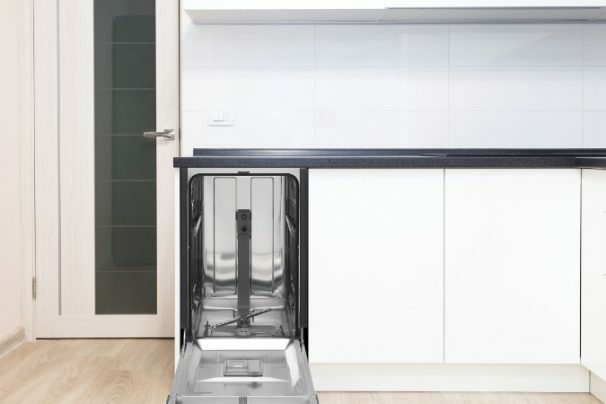 And at only 52db, less than the volume of a normal conversation, this dishwasher runs quietly in the background. 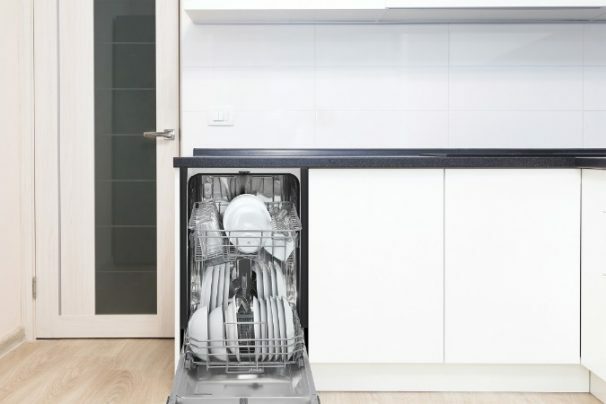 The delay-start feature allows you to pre-select a desired start time so your dishes get washed on your schedule. 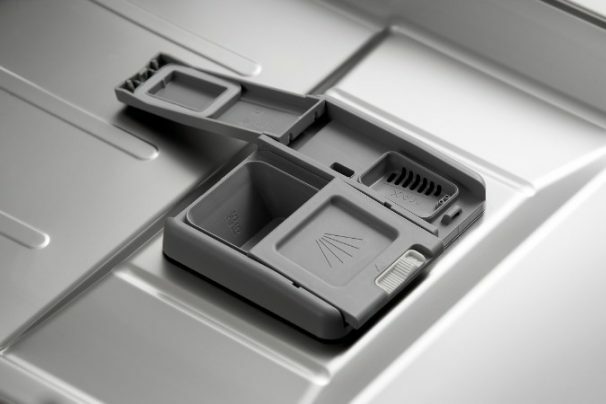 And with smart wash, dirty dishes are automatically detected and a wash cycle similar to a short wash is performed. 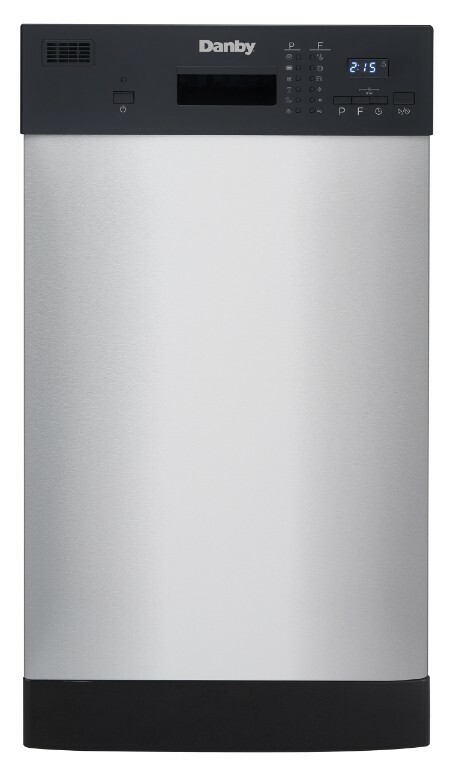 Take the pain out of washing dishes with the Danby 18”built-in low-water consumption dishwasher.